The Macuata Rigby side is gearing up for the Vodafone Vanua Cup Championship with one goal in mind – to finish top spot and return to the A Division. 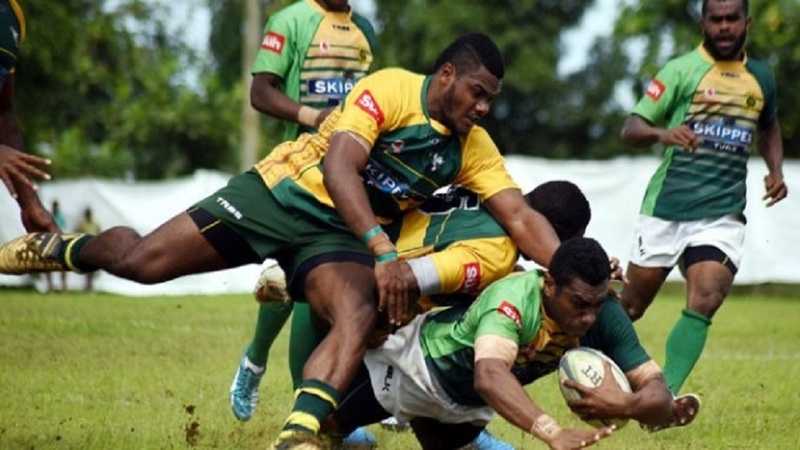 Macuata Rugby Union Chairman Usaia Turaganivalu says they have selected a 60 member squad from the local clubs. And, under the guidance of World Rugby Level 2 accredited coach Levaci Digitaki, the squad will carry the hopes of the province on their shoulders. 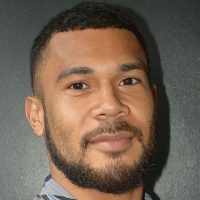 Macuata has seven games in the Vodafone Vanua Cup Competition this season. Four games will be played at home. Their first game is against Bua next week.